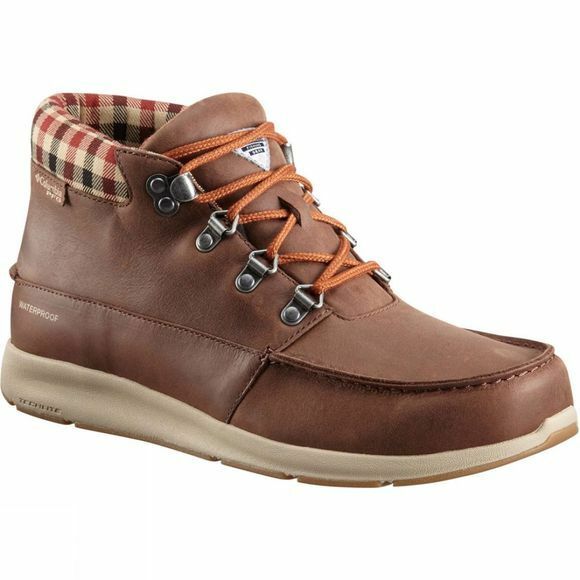 The Mens Bahama Boot from Columbia are a perfect combination of style and practicality while being fully waterproof, super comfortable and with full-grain leather upper. 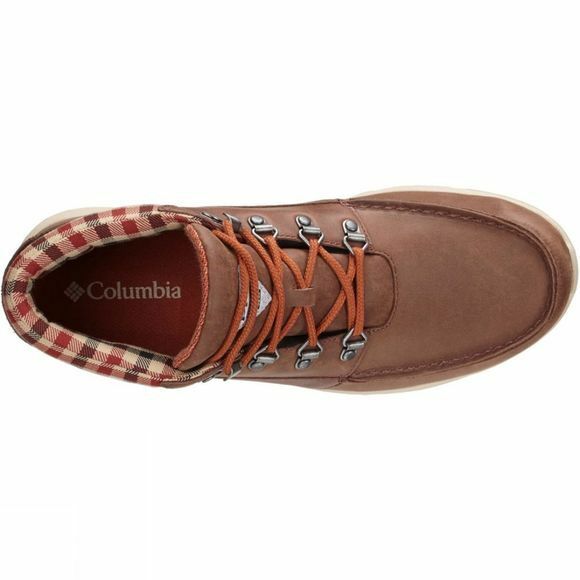 Whether you're heading to the river or seafront to fish, your feet with stay warm and dry all day and night. With ultra-grippy soles, you won't need to worry about those slippery rocks.